With all the textbooks / learning materials out there (I've checked out or taught with just about all of them), if I had to pick ONLY ONE, Interchange by Cambridge is definitely it! It's clear, practical, fun (American) English that people really speak everyday. And it's free (at least the audio / CD part)! 1. Download them onto your phone or iPod. Listen for 5 minutes everyday. Better yet, listen to them all the time or on the go! 2. Play one dialogue through before stopping or going back. Repeat after (/sound) each line every time you listen to it. 3. If you can, stay with one dialogue; listen and speak over and over until you don't even have to "think about what to say" in the same context. 4. You may find them "easy", with words and expressions that you already know. But the goal is to "master" and "own" them. 5. If you want to go the extra mile, record yourself and play back against the material. Practice some more and repeat the process. The goal: to sound just like the speakers! "Speaking" is all about "muscle memory" when it comes down to it. Build it up. *I've used as least 8 idioms in this post. Can you pick them out? Can you use them yourself? Remember: idioms make the natural speech (and informal, everyday writing). Interchange is particularly good in this regard. Here's the link to the Interchange program - and from the official site too! You're all at least at LEVEL 3, so start there with Unit 1! Thanks, Kat, you are always so resourceful! 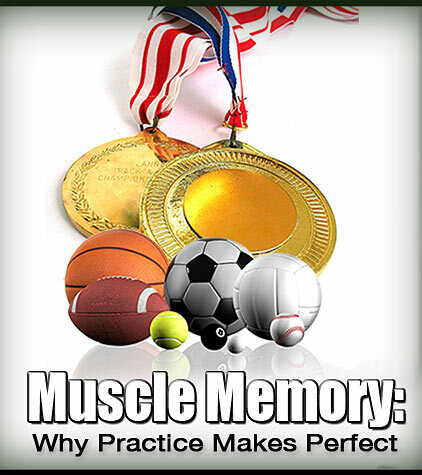 - "muscle memory" : "Practice makes perfect"
Please correct me if not right! It's "where's Waldo?" all right! Brilliant. Being "resourceful" is having the ability to get out of a tight spot (another idiom here! ), so it's typically used when in a difficult situation. To "master" or to "own" something (words, expressions, etc. ), often used in language teaching, are actually not idioms. They just mean to really know how to use the language. 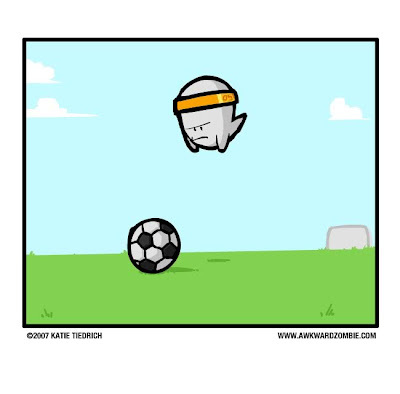 "Muscle memory" is a technical term used widely in sports training. "On the go" is an idiom whose meaning has been expanded to mean "whenever you're on the move; wherever you go." You got the rest perfectly! Great job! So only 4 more to go. Finding Waldo is easier than finding these idioms! I think people understand all the sentences and probably use these words (in writing) all the time, but to specifically identify certain group of words and say it is an idiom is not something we often do, and maybe that is why we don't use them naturally in our conversation. Example: What the problem comes down to is whether the consumer will be willing to pay more for a higher quality product. Thanks a lot for the information. We do need more useful materials for our English. I remember my old textbook of SLA says that culture part is much more difficult than grammar. It seems so true to me now. I will never know which idioms are "natural" for speaking and which are for writing. Maybe natural things can only be built by natural ways? Iris, Well put! It's true that it's not really important to label expressions but to use them. And I think you've got them all. Rock, you're using your English naturally. No worries!